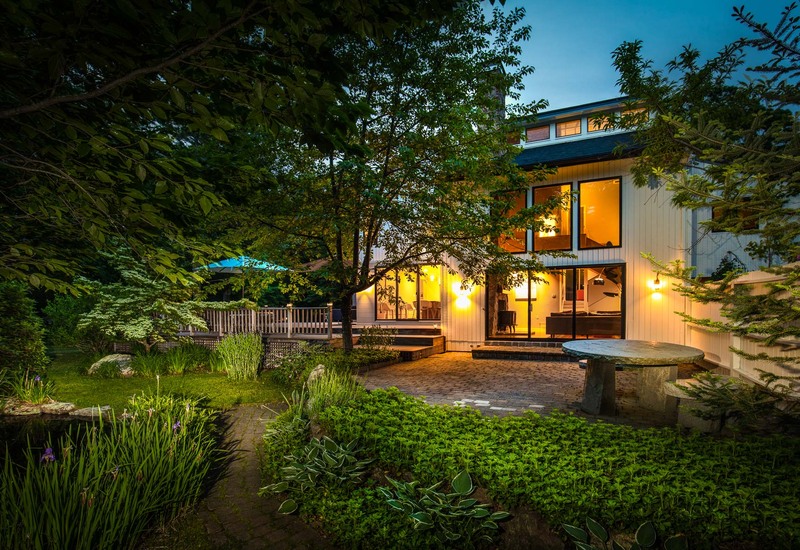 How much is a home in Portsmouth worth? Posted on	 June 27, 2018 . 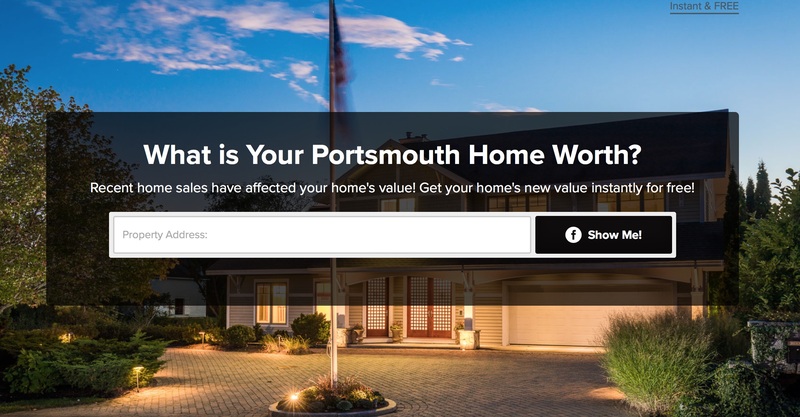 Find the value of any Portsmouth home! She sold us a house, listed ours and she is representing several friends that we have recommended her too. Nichole was amazing! She helped us sell our home with no trouble at all. Our house sold fast and she helped us get into another one just as fast.